you end up in a great home that meets your and your family’s needs or in the right location for your business. Let Mike help you get the most out of your investment. Education is Power. Mike has expanded his Real Estate education with the following Designations and Certifications as well as being a Broker Associate. This education is a true benefit for your successful real estate transaction. 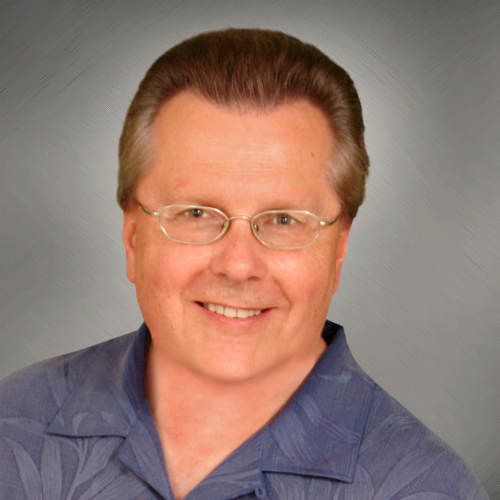 A Certified Residential Specialist (CRS), Mike has spent years mastering the art and science of analyzing local and international real estate trends. He is also an Accredited Buyer Representative (ABR®), a Certified Distressed Property Expert® (CDPE), a Certified Negotiation Consultant (CNC), and holds the At Home With Diversity® (AHWD) certification. Whether you’re buying or selling property, you can count on Mike to provide only the highest level of customer service, communication, and accessibility. Mike has built this site to provide you with state-of-the-art tools and up-to-date resources to help you find your dream home. MLS Search Tool – A powerful and completely customizable MLS Search Tool enables you to quickly comb through thousands of online listings. Community Info – Learn more about the different communities that make up the region. Featured Listings – Preview some of the finest properties in the region. Hand-picked and featured for your viewing. Blog – From where to find the best restaurants in the city, to the latest news, tips, and trends, here’s content that’s helpful and fun to read. Dive into the sights, sounds, and opportunities of Greater Orlando, one of the country’s most dynamic regions. With Mike as your guide, explore your real estate options in Orlando, Windermere, Clermont, Dr. Phillips, and Bay Hill, as well as in master-planned communities like Lake Nona, College Park in Clermont, and Highland Ranch. Get in touch with Mike Mondello today. He’s more than happy to answer whatever questions you may have about buying or selling a home or commercial property in the Orlando and Clermont areas.